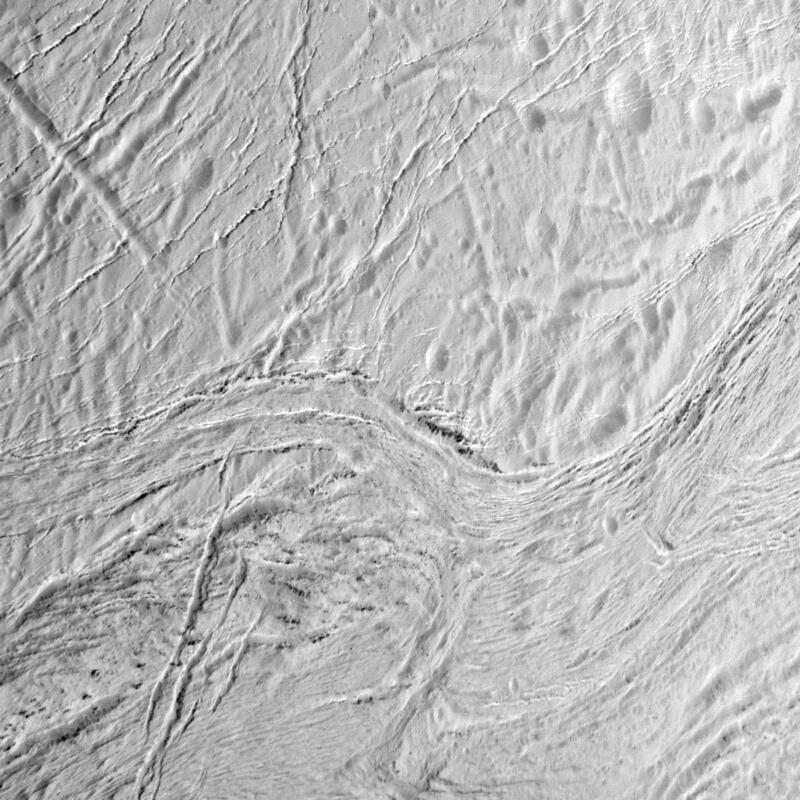 After nearly eleven and a half years in orbit around Saturn the Cassini spacecraft has made its last-ever targeted flyby of Enceladus, the 320-mile-wide moon of Saturn that has intrigued scientists and the public alike with its active water ice geysers for more than a decade since their discovery. 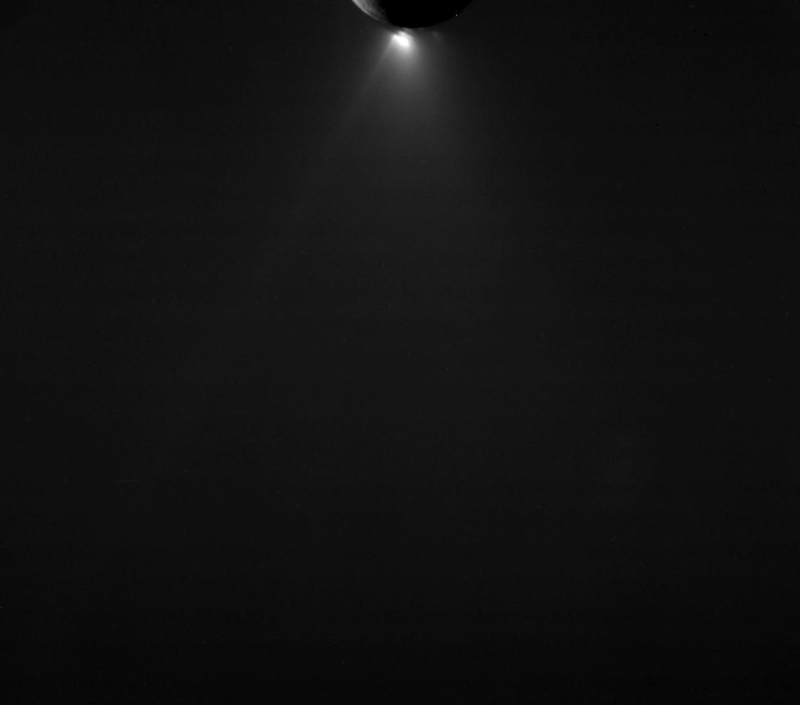 On Saturday Dec. 19, 2015, Cassini performed its E-22 flyby of Enceladus, coming within 3,106 miles (5,000 km) of the moon’s fractured and frozen surface as it sped by at over 21,000 mph. 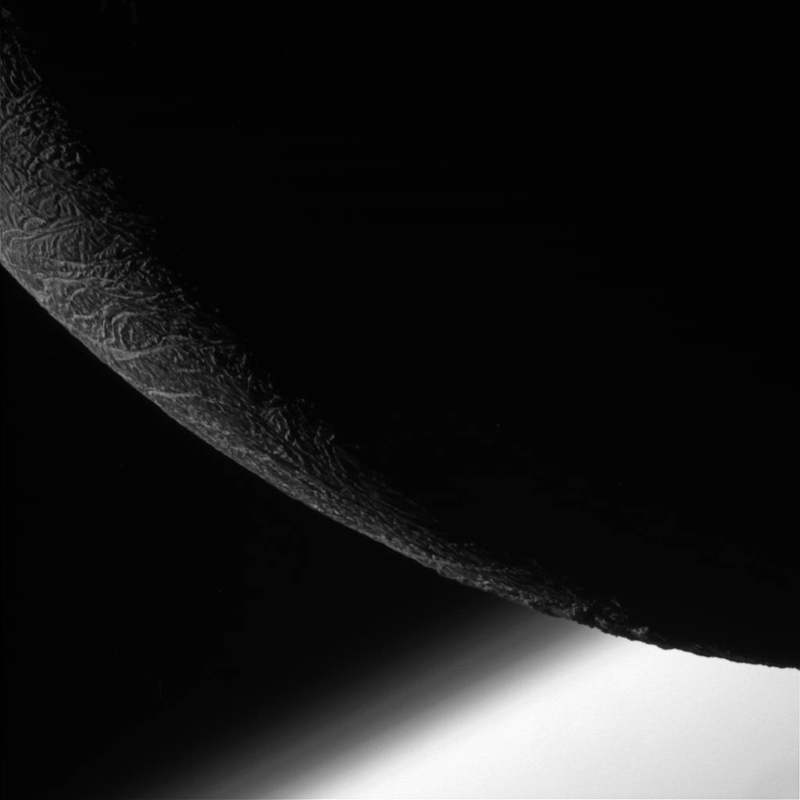 It captured some incredible images along the way, including the one above showing a crescent-lit Enceladus from its night side silhouetted against the hazy upper atmosphere of Saturn, 150,000 miles beyond. Take a look through some more raw images from the E-22 flyby below. 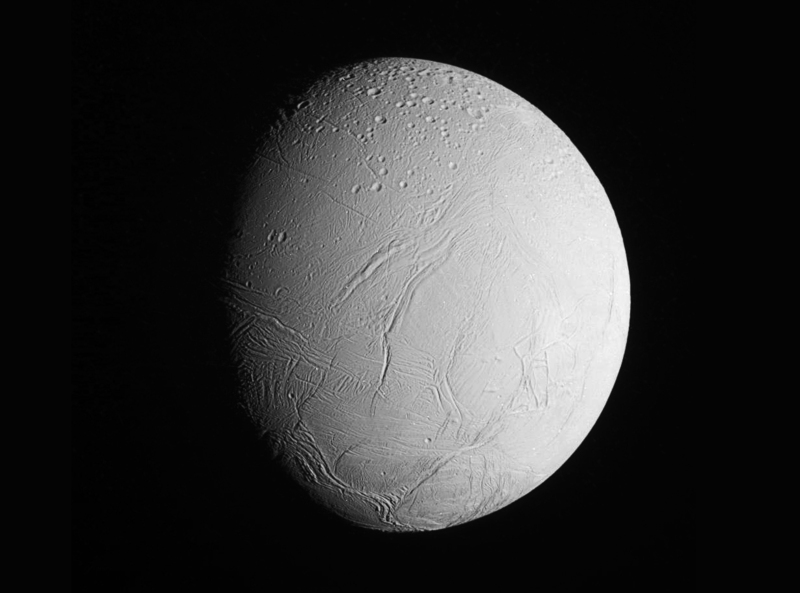 You can check out a virtual tour of Enceladus here, and below is an infographic reviewing some of the most important findings Cassini has made about Enceladus. Click to view full size. Previous Post Is This New Picture of Earth From the Moon for Real? Yes, Yes It Is. Next Post Plutonium is Back on the Menu, Future NASA Missions! 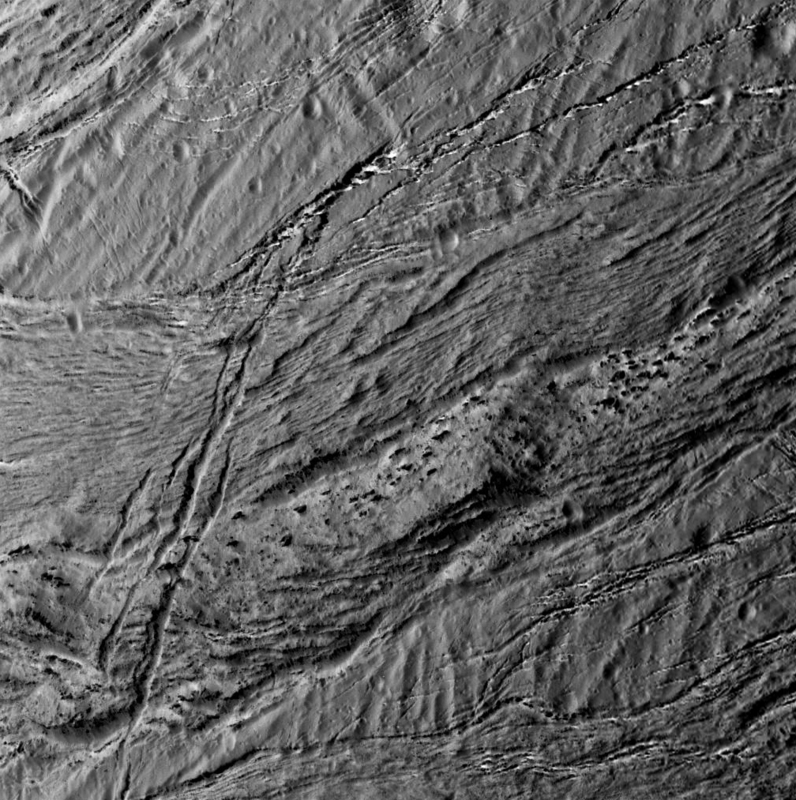 Cassini is an amazing mission, it will be a long time before we see another like it. 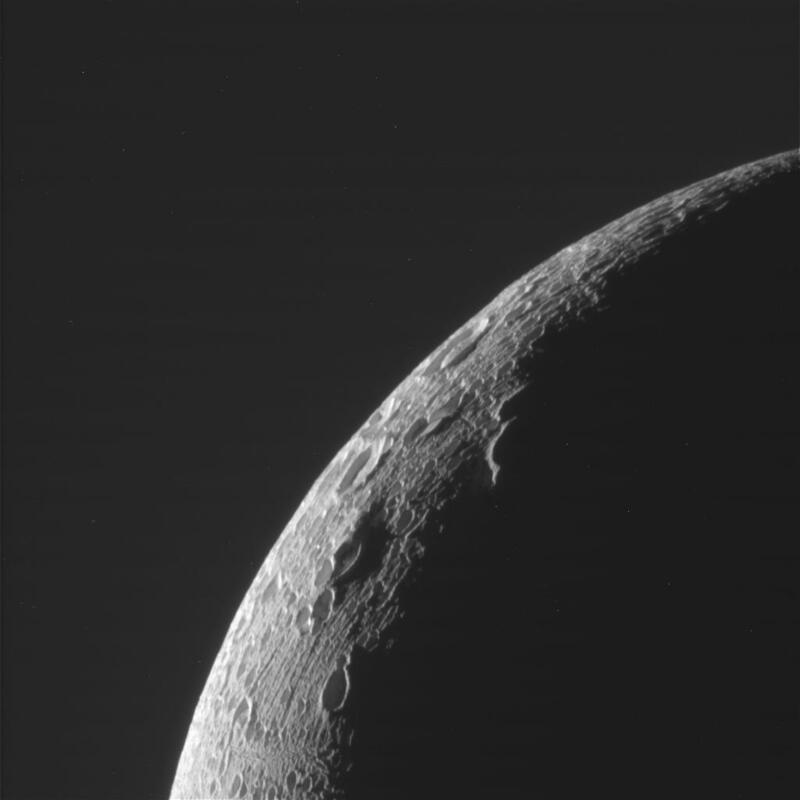 Having a spacecraft operating for so long at a planet is really unprecedented.